This is a treat. 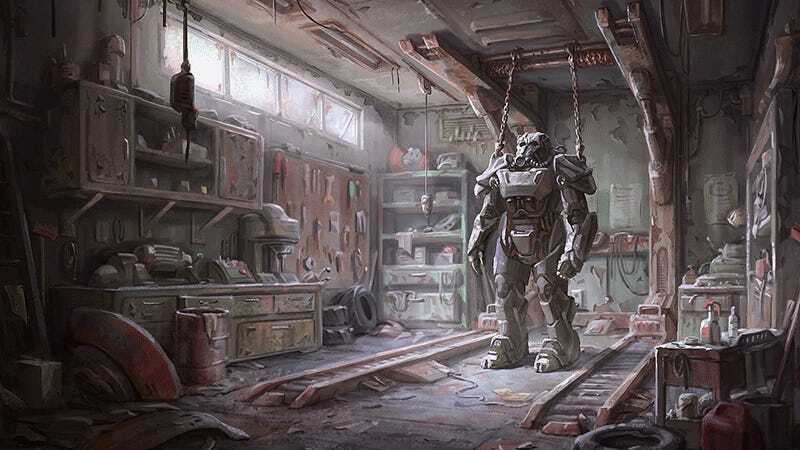 Ilya Nazarov is a senior concept artist at Bethesda, and we’re about to take a look at some art from Fallout 4 (and its expansions). We actually featured some of Ilya’s work back in 2012, but that didn’t have any robots or gas stations in it. This collection does. You can see more of Nazarov’s work at his personal site and ArtStation page.